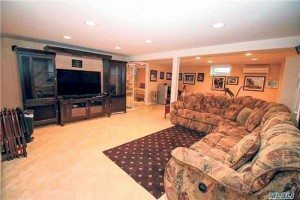 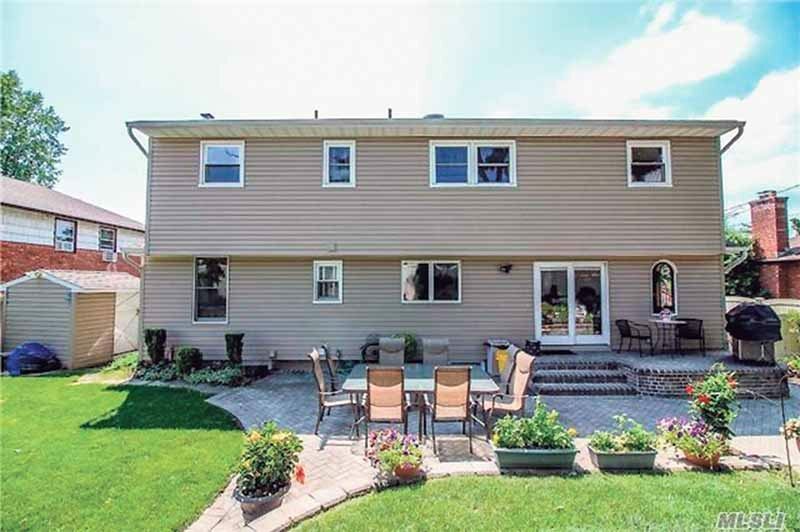 The Syosset area is a highly desirable section of Long Island, with ample shopping opportunities, a strong school district and abundant amenities. 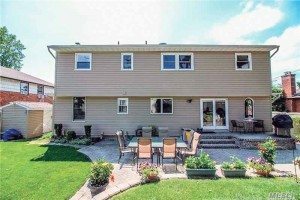 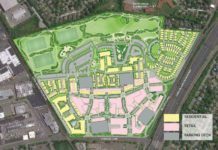 For these reasons, Syosset continues to garner considerable real estate attention, including a recent sale in late August. 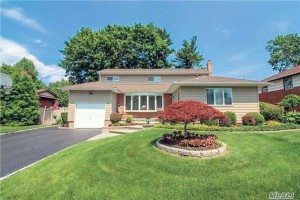 This expanded-ranch style home at 25 Stuart Dr. in the Syosset Woods section of the Syosset school district recently sold for $722,000 and features five bedrooms, three full bathrooms and eight total rooms on a 7,000-square-foot lot. 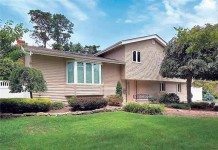 Built in 1955, this home has an eat-in kitchen, formal dining room, fully finished basement, living room with a fireplace and a private yard with a stone patio. 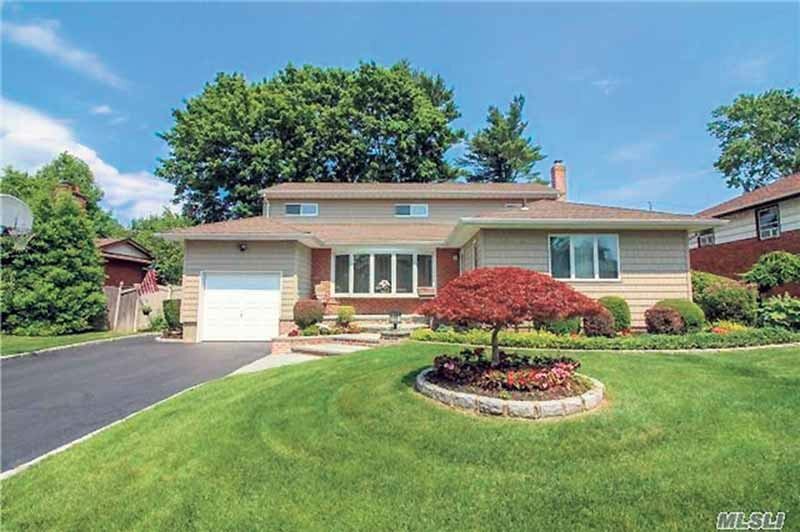 Homeowners pay $18,460 in taxes.